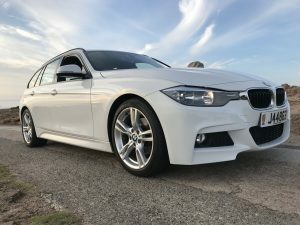 After 4 years of successful trials to a select number of clients, we are pleased to announce the official launch of our Airport Valeting Service. Who wouldn’t want to come home to a beautifully cleaned car, perpetuating a brand new car feel after a long flight or business trip? 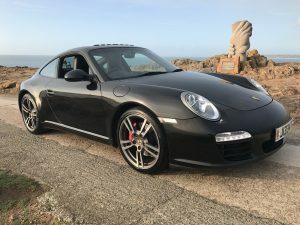 We will meet you at Jersey Airport Departures and take the vehicle away to our showroom and workshop; where it will be valeted using specially selected and high quality products. 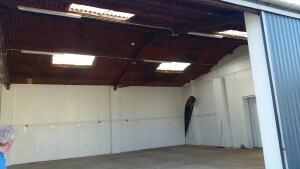 Your vehicle will then be stored safely and securely during your vacation or business trip. 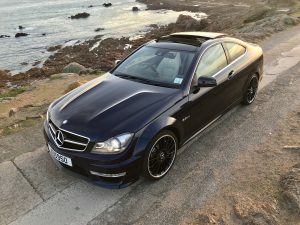 Not only will you return to a beautifully clean car – you will save money on airport car park charges, taxi charges to and from the airport and avoid any potential car park damage. 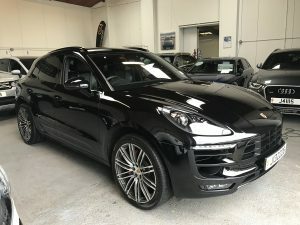 Upon your return we will meet you directly outside the arrivals hall in the short stay car park and personally hand over your vehicle beautifully detailed. Tyre Pressures checked and adjusted if needed. Thank you for visiting our Latest News Page. It’s been a very busy winter at Bespoke with an abundant supply of beautiful machines arriving daily. 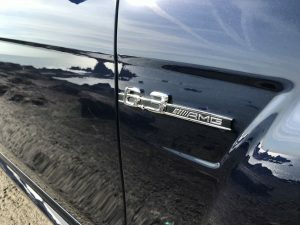 I thought I’d share some of my personal favourite images taken of our cars this winter. 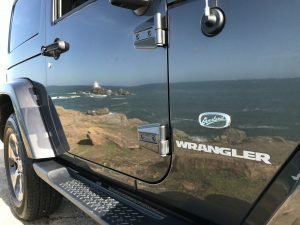 These vehicles are now being enjoyed by our customers here on the beautiful Island of Jersey. 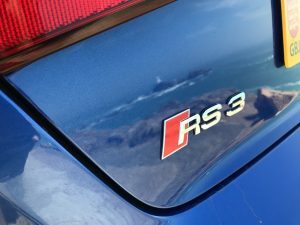 I very much look forward to seeing the fascinating cars we have in the future. I’ll be sure to keep a log of library images for this page at the end of the summer for your perusal. 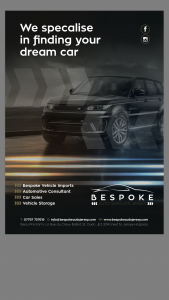 Bespoke were delighted to be invited to advertise in this years 2017 Jersey Rally Magazine. Did you get your copy? Our advert was placed on the inside back page and the feedback from our customers was very encouraging. It was great to support this local event which was again a huge success this year. Thank you to Media Masters for the invitation and to STS Graphics for the design. We look forward to featuring again next year. 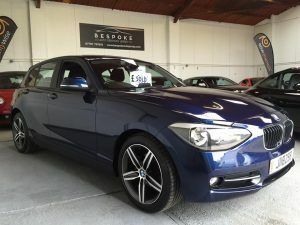 Bespoke are delighted to collaborate with Aygun Productions to bring you some fresh video projects to advertise our cars online on social media. These videos will be uploaded to Facebook, Instagram and LinkedIn. 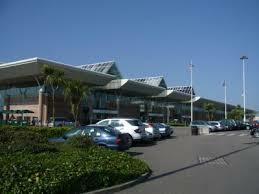 We hope you enjoy them us much as we do and firmly believe they portray our business perfectly. 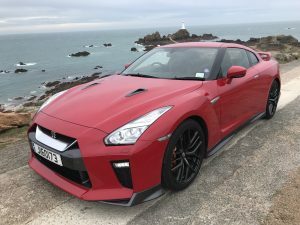 Bespoke Auto Services Jersey Limited – Proud to source and supply high quality cars to our customers and motor enthusiasts on the beautiful Island of Jersey. During the 2016 European Football Championships, Bespoke ran an exciting competition on our dedicated Facebook page. 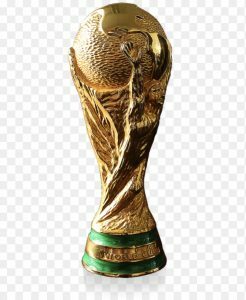 The prize….. 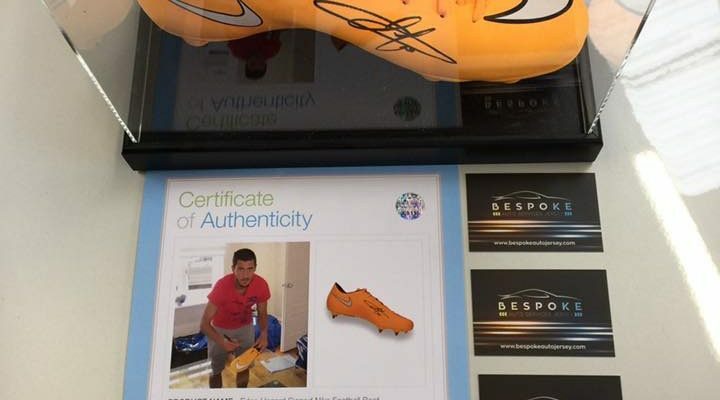 This Eden Hazard signed and authenticated Nike football boot. Congratulations to Rachel Humphreys, whose name was drawn from the hat at the final whistle of the final game between eventual winners Portugal and hosts France. 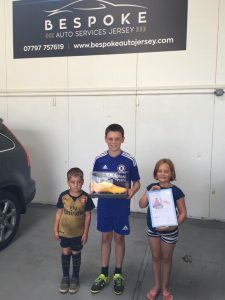 Rachel brought the kids up to the showrooms to collect their prize and Bespoke are delighted to know the signed boot goes to a good home and to a family who love their football. Thanks to to all that entered and please keep an eye out on Facebook for our next competition in the coming year. 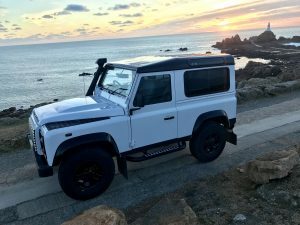 Bespoke have had a busy winter sourcing vehicles for our clients here in Jersey. 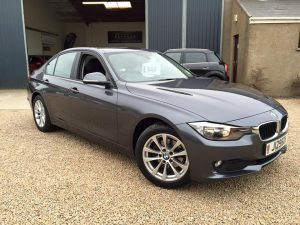 Using tried and vigorously tested suppliers we have delivered successfully a number of beautiful cars. 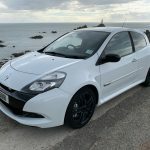 Below are just some of the cars now being enjoyed here in Jersey by our happy customers. “Just wanted to say thanks once again Russell. I will recommend your services to anyone I can. 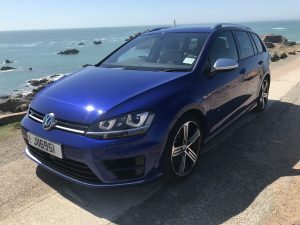 You have been very professional and helpful from start to finish; I have no doubt that without your input and assistance I would not have got the car that I wanted. Thanks again and all the best.” Mr LeB. 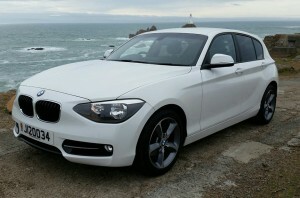 “Just wanted to say thanks again for everything, I absolutely love the BMW. It’s a dream to drive and you have made everything so easy. I have recommended you to friends and have written a review about how good the experience was on Facebook. If it weren’t for word of mouth I wouldn’t have found you. 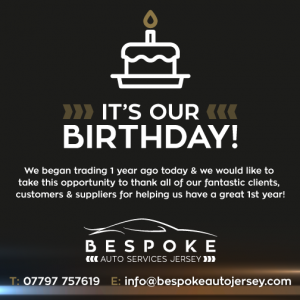 Thanks again, take care.” Miss R.
Happy Birthday To Bespoke Auto Services Jersey Limited!! 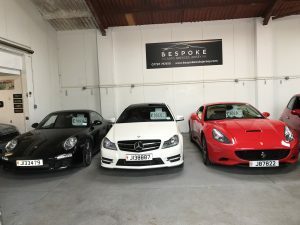 Bespoke Imports – Let Us Find Your Dream Car!! 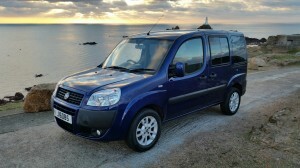 Bespoke have been busy sourcing vehicles for our customers here in Jersey. Can’t find what you are looking for locally? Give Russell a call on 07797757619. 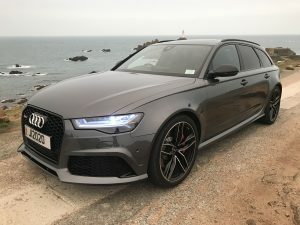 BASJ take care of everything – from sourcing the car to importing the car, with all the labourious administration and costs associated with bringing a car to Jersey taken care of. All within a pre – agreed on the road price!! 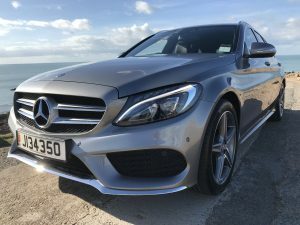 We specialise in importing or sourcing vehicles for our clients who want a particular car that they just cannot find on the Island. 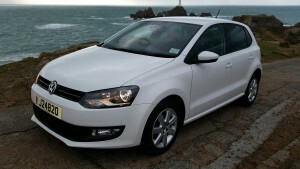 Our clients present us with a desired make and model with a budget and spec to work with. 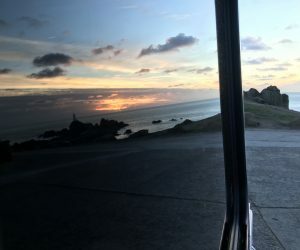 We then go out and source the car, either locally, in the Channel Islands or in the UK. 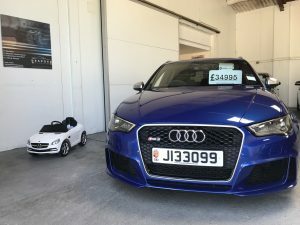 We believe that you shouldn’t have to make any sacrifices on spec when ordering your car through us – something that isn’t always possible when buying used cars locally. 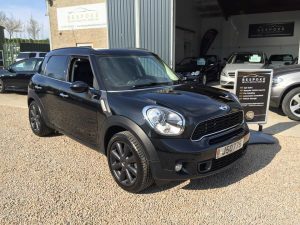 By being a local company, we provide local aftersales care to our customers in the form of no quibble warranties, servicing and bodywork. It’s always nice to have a contact here should any problems arise with your car. 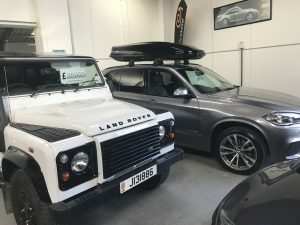 Dealing with mainland companies can be tricky once you have paid for and taken delivery – with us we look after your every need from the sales process to aftersales maintenance and happy to give advice throughout the ownership of your car. 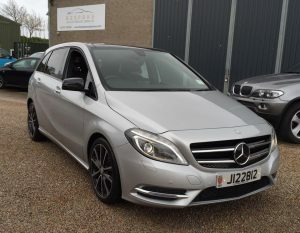 If you are looking for a car locally and can’t find it, whatever your budget or desire, please call Russell on 07797757619 or email [email protected] for a chat about your requirements. 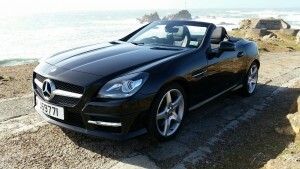 Sit back and let BASJ do the leg work and have your dream car delivered to Jersey. 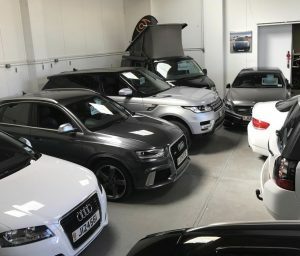 BASJ are delighted to be able to offer our customers a unique showroom out in St. Ouens, directly opposite Jersey Hospice in the lower carpark of Beau Pre Farm Retail Estate. 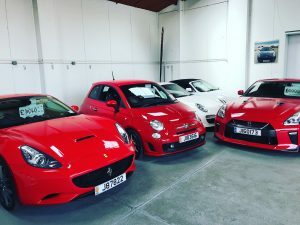 With ample parking in a delightful country setting, all of our cars are displayed for sale under cover and outside on our forecourt. Our showrooms are coming along very nicely indeed. Please visit us for free coffee and a tour of our showrooms and storage facilites. Surprise Birthday Presents Catered For…. Contact BASJ!! 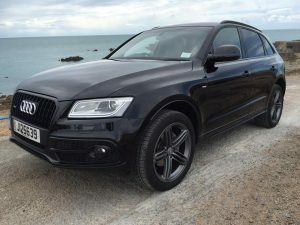 Bespoke Auto Services Jersey can source and import your dream vehicle into Jersey. 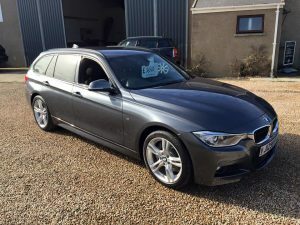 We have also been busy sourcing vehicles for clients who wish to buy that special someone a suprise for a Birthday present, or a car for a special occasion. Please contact us if you would like to hear more about this service. 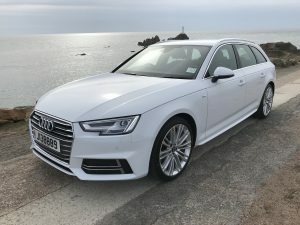 The images here show two cars we have sourced into Jersey recently and their partners had no idea. Our client’s faces upon delivery of the vehicle made it all worth while!! We provide bows, balloons, flowers and champagne and can tailor the whole experience to your personal liking, ensuring that your personal touch will shine through. Contact Russell Osmand today on 07797757619 for a chat and let us do the work for you. 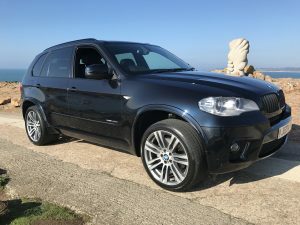 Bespoke Auto Services Jersey are absolutely delighted to have been given the opportunity to supply Restore Health Home Care with their first Mobility Vehicle. 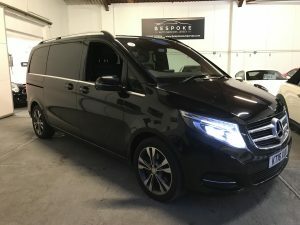 This vehicle has been sourced from the UK for our client, ready to meet particular requirements which will compliment their new Mobility Transport Service. You will no doubt see this vehicle on the roads in Jersey once it has been sign written with Restore Health Home Care branding. 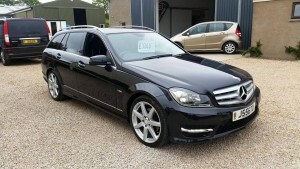 Many Thanks to Owner Matt Johnson for allowing us the opportunity to find a suitable vehicle. Thinking of something different to buy a loved one this Christmas? All interior cleaned – Dash, seat backs, handles, ashtrays, hard to reach places – everything!! All exterior plastics and rubbers cleaned. 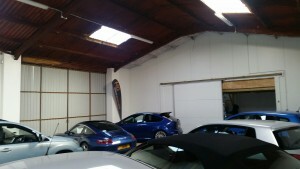 Bespoke use the finest products with a mixture of carefully selected products from 3M and CARTEC Auto-Cosmetic. 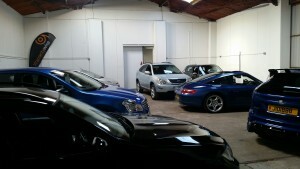 We offer a pick up and drop off service and a loan car can be arranged. All for £80.00 and you will receive a nice voucher to put in that special persons Christmas Card. 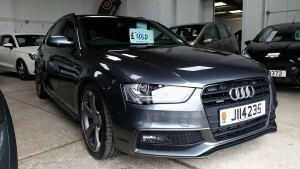 Give us a call on 07797757619, send us an inbox message, or email [email protected] to arrange a voucher. 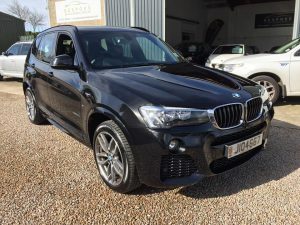 Latest purchase date for this offer – 21st December 2014. 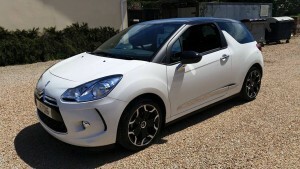 Bespoke Auto Services Jersey are delighted to have provided drivemycar.je Ltd with their latest fleet vehicle. This Toyota IQ 1.0 “2” CVT will be sign written in the coming days and will be used as the pick up vehicle for drivemycar.je. Check them out on Facebook. 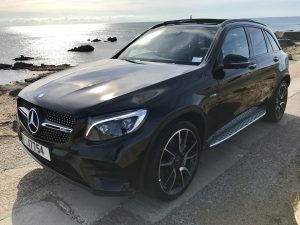 Drivemycar.je will pick you up and drive your car home Island wide, allowing you to have a few drinks and a safe journey home. Great guys, fully insured and a new Jersey business. 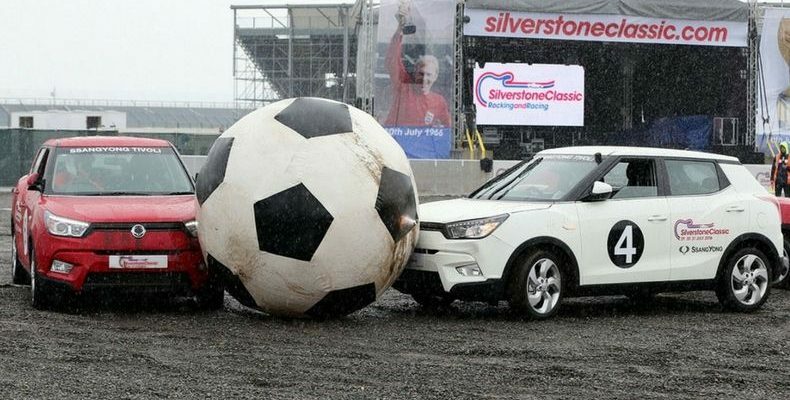 Keep an eye out for our latest promotion in conjuction with drivemycar.je in the new year. Thanks for reading. 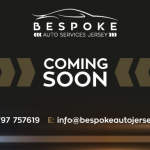 Bespoke Auto Services Jersey are delighted to be able to show our customers a video appraisal for every car we have in stock. 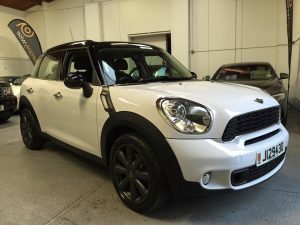 Not only can our website users see photo images, specifications and descriptions, but also be able to view a short video clip which circumnavigates each vehicle. 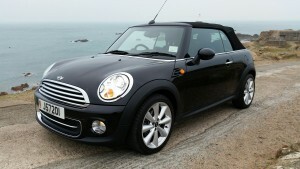 You will also be shown the interior of the car as well. 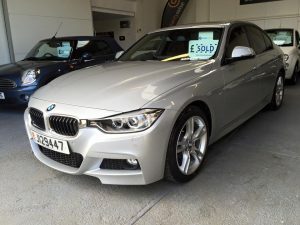 Our videos are embedded on our site to give you a thorough idea of the car we have in stock, ensuring it is a car you may well be interested in before heading down to our showrooms for a viewing or test drive.